The items were brand new, boxed mouthpieces and their condition was excellent. I ordered two mouthpieces to try and to compare them and found them both to be very good. I ordered two mouthpieces to try out, but neither suited me so I sent them back. 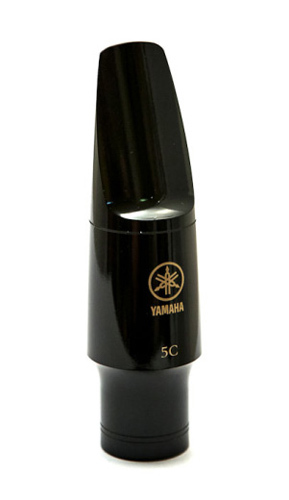 The best mouthpiece to start on and extremely good value. Don't rush to move on too early from this m/p, it has a very good sound.